Did you miss us at our Graduate Pathways Month workshop yesterday? Don’t worry! Today’s post will catch you up on what you need to know as you consider applying to different graduate or professional school programs. You can also view a recording of the workshop through Canvas to get credit for attending so that you can be one step closer toward the $50 Test Prep Package offer! For details about how to get access to that, visit gradpath.usfcs.info. Speaking of test prep, you’ve probably heard of the GRE, GMAT, LSAT or MCAT. Many graduate and professional school programs require these standardized tests as part of the application process, but they aren’t the only things you should be preparing for if you’re considering furthering your education! Your undergraduate degree isn’t like your high school degree; graduate admissions committees look at more than just your senior year as part of their admissions process. You will most likely have to submit your transcripts as part of the application process, so all of your course information – including what you took and how well you did in the classes – will be visible to the admissions committee. Each graduate or professional school program has its own set of admission requirements, so you will want to know what these requirements are early on. This means you’ll need to research programs of interest by visiting the programs’ websites and contacting admissions professionals and program coordinators. Most programs require similar, basic components in their application process. These components include official transcripts from any college or university you attended, a resume or CV, a cover letter or personal statement, and an application fee. 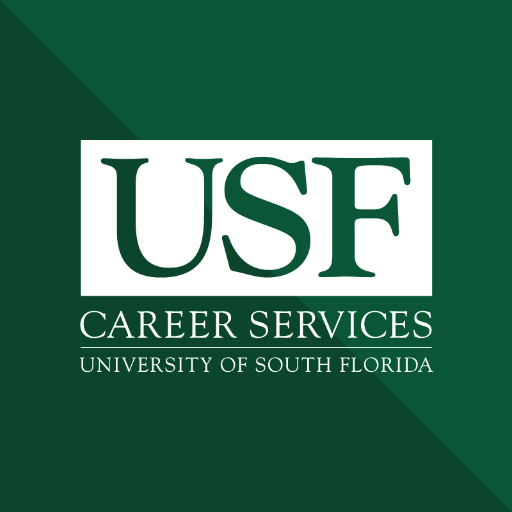 Official transcripts can be obtained through the USF Registrar’s Office. You are required to pay for each transcript that you submit. You should plan to request transcripts well in advance of the application deadline so that they have time to reach their destination. If you took classes at another university, you should contact them to find out how you can obtain official transcripts. Application fees vary by program and school. If you are considering attending grad school at USF, each graduate program requires a $30 application fee. For assistance with your resume, CV, cover letter, or personal statement, we encourage you to reach out to our office. We also encourage you to contact the Writing Studio at the USF Tampa Libraries for assistance with your personal statement or other admissions essays. Most programs also require a standardized test as part of their admissions process. You should research the type of test you will need to take for your program early so that you have time to prepare for the exam, take it, and retake it if necessary. Graduate Record Examination (GRE) – consists of three sections (verbal reasoning, analytical writing, and quantitative reasoning) and takes three hours and forty-five minutes. If you are pursuing a business or doctoral degree, your program will probably require this exam. Law School Admission Test (LSAT) – consists of five 35-minute sections regarding reading comprehension, analytical reasoning, and logical reasoning. This exam is required if you are anticipating to go to law school. Graduate Management Admission Test (GMAT) – consists of four sections (analytical writing assessment, integrated reasoning, quantitative, and verbal). This test takes three and a half hours and is necessary to attend a graduate business school program. Medical College Admissions Test (MCAT) – consists of four sections and requires a significant amount of scientific knowledge. You should expect to take this exam if you want to go to medical school. The exam lasts seven hours and scores are only valid for three years. Preparing for these for exams will take hours of dedication. If you are one of the first 100 people to attend four out of five of our Graduate Pathways events, you will be eligible for a discount test prep package for either the GRE or GMAT exams. Thanks to our partnership with USF Continuing Education, you can get this test prep package – normally an $800 value – for only $50. Did you miss us yesterday, or know you can’t attend a future event? Visit our website to find out how you can still get your attendance counted by viewing our workshops online.